It does not take Hotel Doon Regency too much effort to make guests feel comfortable, it come naturally. 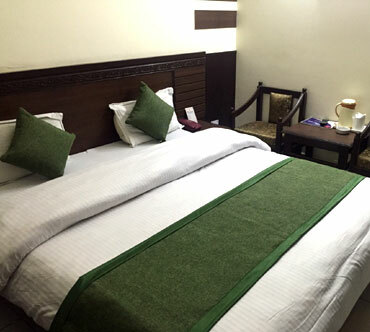 At Hotel Doon Regency you experience India's true tradition in its most modern ways. 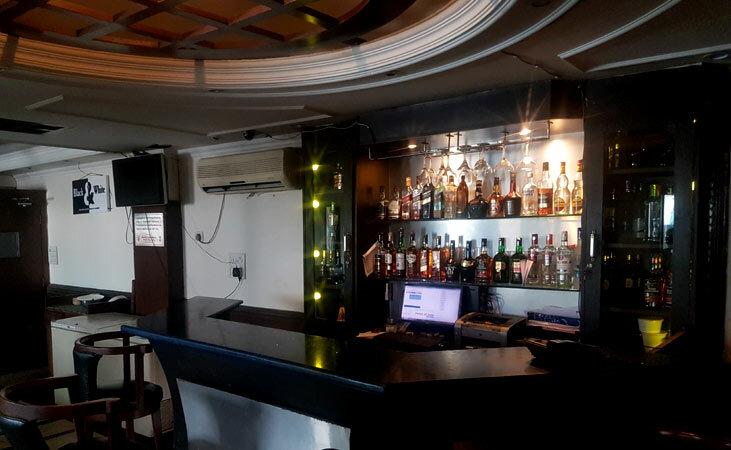 Guests have turned to Hotel Doon Regency for quality service, distinctive cuisine and all round excellence. 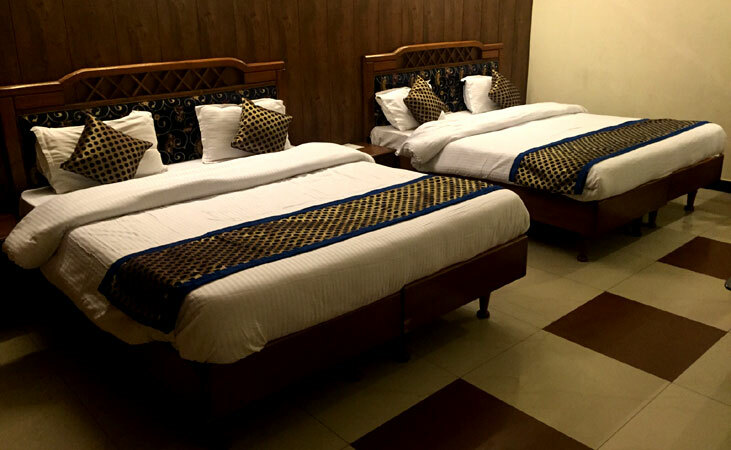 The entire staff of Hotel Doon Regency strives to maintain this level of superior service. you'll experience our dedication to excellence firsthand. Room booking at your budget. Quick submit your request and get relax to stay. 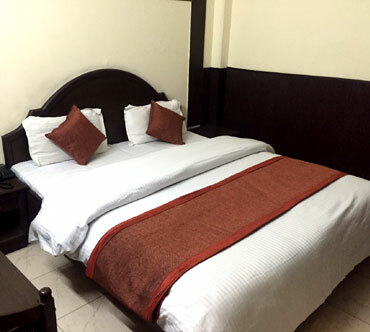 Hotel GP Grand takes pride in offering its guest a peaceful and tranquil heaven. 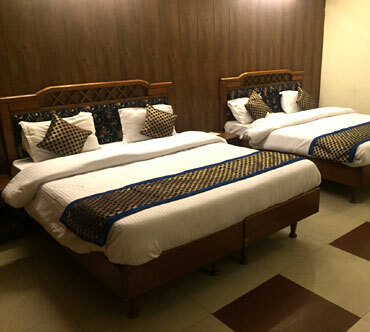 The perfect retreat for visitors and business traveler alike.Hotel GP GRAND has been completely transformed in to luxury hotel providing discrete accommodation with sumptuous comfort and vide variety of Indian and Continental Food. The hotel is famous for its Veg And Non-Veg cuisines that leave the taste buds of the guests satiated. 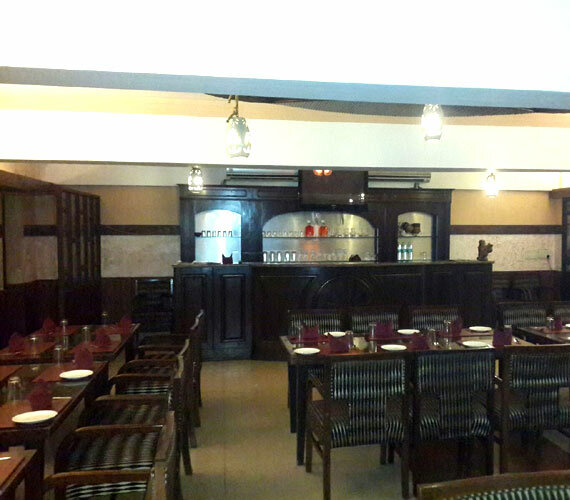 The Chillies N Chimneys restaurants of the hotel offer Indian, Chinese and Tandoori. 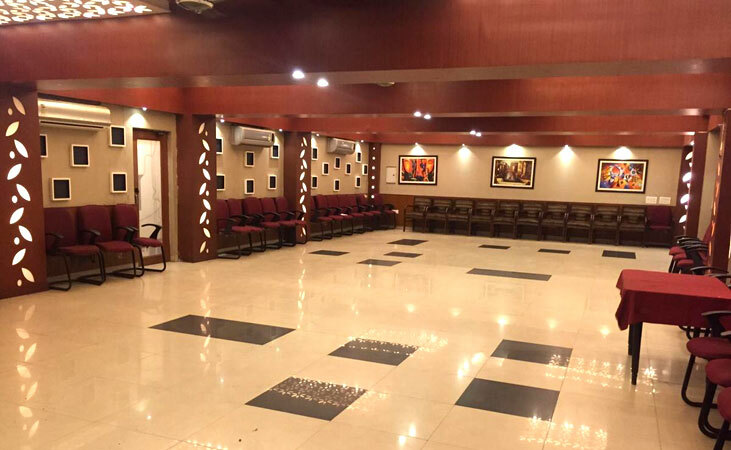 Hotel Doon Regency is a perfect place for business meeting and for various occasions events. These includes conferences, Training, Trade Shows and other Family events.